Figures for the number of Isle of Wight residents claiming out of work benefits in April 2018 have been released. Figures published by the Office for National Statistics show that 1,500 people in the Isle of Wight area were claiming ‘out of work benefits’ during April 2018. The figures show a fall of 165 since March, when there were 1,665 claimants, and a fall of 50 from April 2017 (1,550 JSA claimants). That means 1.9% of the resident population of area aged 16-64 is claiming out of work benefits – 0.5% more than the rest of the South East (1.4%), and 0.3% less than the whole of the UK (2.2%). 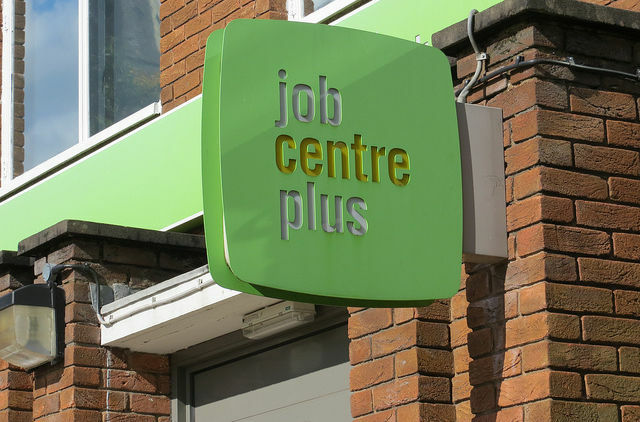 The measure of the number of people receiving Universal Credit principally for the reason of being unemployed is still being developed by the Department for Work and Pensions. Consequently this component of the total Claimant Count does not yet correctly reflect the target population of unemployed claimants and is subject to revisions. For this reason the Claimant Count is currently designated as Experimental Statistics. 3 Comments on "Further drop in number Isle of Wight residents claiming out of work benefits"
This sounds like a resounding success for the Tories’ assessment policy. Fewer claiming, or fewer being accepted as claimants? And I love the bit about “experimental statistics” – aren’t they all? The data we have access to goes back as far as 1992. If you mean the new measures, I think it changes sometime last year.